Friendship is a special and unique relationship that differs in obvious ways from our relationships with our family or with our significant others. Friendships come and go, but the value of a lifelong friend can’t be denied. As I’ve been a student at UT, far away from my family in Oklahoma, I’ve come to see how beautiful it is when friendships become deep, selfless, authentic relationships. I feel so much love and support from my close friends (and I hope they feel the same from me!) that even when I’m being bratty or difficult or crazy, they are still willing to love me, care for me, and go above and beyond when I need it. For this week, write a story inspired about an important, beautiful friendship. The story can be a non-fiction account about one of your dearest friends, or a fictional story about a unique friendship. Of course, friendships also have their darker sides as we fight, get angry, and sometimes lose friends. Your story can be an example of an encouraging friendship or a destructive one. Either way, do service to the unique power that a friend has. I’ve been thinking a lot about the idea of space lately. Not as in the solar system, but as in how we negotiate ourselves in different locations. 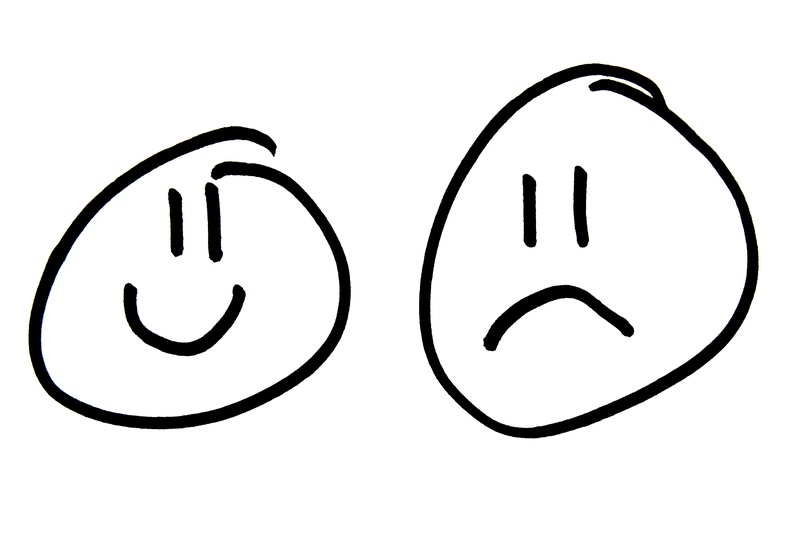 We act and feel differently based on where we are. We act differently, for example, when we’re in the comfort of our own home vs. when we’re at a party with a lot of people we don’t know. In the same way, we become aware of different facets of our identities based on our location. Depending on where we are, we might see our gender, race, religion, age in a different and unusual context. For this week’s writing prompt, go to somewhere that you feel out of place and write about the experience. Why did you feel out of place? How? Did the experience lead you to think about your own identity in a different way? Challenge yourself this week to get out of your comfort zone! Because when we are outside of our comfort zone, it pushes and encourages our creativity. Let me tell you, transitions are weird. Some people are really good at change (or so I’m told) but I am not one of those people. 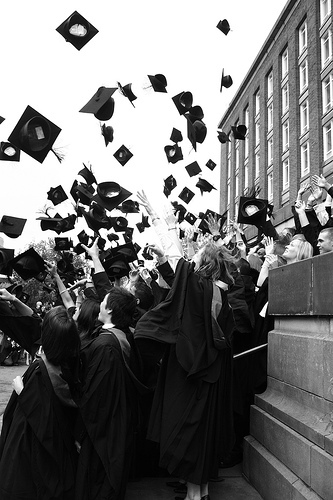 Elementary to middle school, high school to college, old home to new home, even changing circles of friends: transitions have always been hard for me. There is this part of me that wants everything to remain the same always. But this isn’t how the world works! Ultimately, I’m glad that things change because transitions thrust us forward into adventure and challenge us to learn new things about ourselves. Without these forceful transitions, it would be easy to become stagnant and complacent in life. And who wants that? For this week’s writing prompt, write a story (or a poem) focused on a character’s transition. The specifics of the transition are your choice. It can be a new job, the end or beginning of a relationship, or some sort of graduation. Whatever the transition, focus your narrative and the feeling of the story on the simultaneous scariness and excitement of being thrust forward into a new place in life. Dialogue is my favorite part of a story, whether I’m reading a story or writing one. I think that dialogue offers such an opportunity to get to the heart of a character. We all speak differently because of our personalities, our backgrounds, and the things that have influenced us along the way. Writing really good dialogue is a way of honoring your characters and their differences. For this week’s writing prompt, focus in on dialogue. Develop a distinct (and distinctly different) voice for each of the characters in your story. It’s easy to let the dialogue we write become uniform or to let it be simply a reflection of our dialogue. Force yourself not to do that this week. Now, you are free to use narration and prose in your story. But I challenge you to try to tell your whole story (or as much of it as you can) only through dialogue. This will force you to step up and polish those dialogue chops. 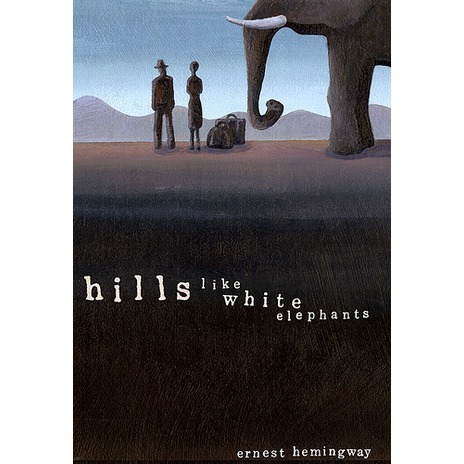 For inspiration, I suggest reading Ernest Hemingway’s “Hills Like White Elephants,” a short story that communicates a poignant message, engaging plot, and spot-on characterization, almost exclusively through dialogue. I feel emotions very strongly. This is something I (usually) love about myself because it helps me to live my life to the fullest. When I’m happy, I’m happy! And even when I’m sad, I like how open I am about my sadness. I don’t believe in bottling things up or shoving emotions down. I think that when we force ourselves to ignore how we feel, we cheat ourselves out of experiencing the fullness of what it means to be a person. Emotions are beautiful, even when they’re difficult. This week, write a story or a poem driven by emotion. It can be sadness, anger, joy, nostalgia, anxiety, or any other emotion you want. But whatever the emotion is, allow it to drive your characters and your plot. Happy writing, friends, and don’t be afraid to feel! Much of writing, I think, comes down to our wish to connect with another person. We write because we want to connect. We read because we want to connect. We create characters that are capable of connecting with each other in a way that we aren’t always able to with those around us. Literature is a beautiful reminder that we aren’t alone in all of this, that there is someone else who feels like we feel. Someone who understands. For this week, write a story inspired by the above quote from Virginia Woolf’s Mrs. Dalloway. Write a story about two or three people who are so intimately connected that they are able to go in and out of each other’s minds without any effort. The characters and the scene are up to you. It could be about a mother and her daughter, an old married couple, or a pair of friends. Capture the intimacy of understanding what another person means without them even articulating it. Or, on the flip side, write a scene in which your characters are incapable of understanding each other. Write about the frustrating experience when it feels like the person you’re talking to just doesn’t get what you’re trying to say, no matter how hard you try. Whichever path you go down, focus in on this idea of connection, or the lack thereof. I moved out of my college home this past weekend. I had lived in the dingy old house near campus that my roommates and I fondly called “The Stoop” (because of its big porch) for my Junior and Senior year of college. I’d lived with the same 7 girls both years and they’d been my “people” all throughout college—my best friends, my confidantes, my support system. Many of the girls are leaving Austin and I’m not sure when I’ll see them next, so moving out was emotional and weird and felt like growing up. The house itself was disgusting. The bathtub clogged. Parts of drawers fell off. The refrigerator wouldn’t stay closed. The roof leaked. Cockroach sightings were common. The flue in the chimney was open (despite our many requests for our landlord to close it) so we boarded up the fireplace and got used to chirping birds living in our chimney. One especially memorable night, the birds escaped into our living room and two of my roommates chased the birds around the house and eventually trapped them in an old shoe box—much to the surprise and confusion of the unsuspecting Chinese food delivery man who knocked on our door during the fiasco. Clearly, living in The Stoop was an adventure I don’t think I’ll soon forget. While my new house is clean and new and not falling apart, I find myself missing my old dive because, despite the cockroaches, The Stoop holds cheery memories. Fits of laughter with friends. Tears and breakdowns and crying so hard you eventually start laughing. Stressful late night study sessions cramming for tests the next morning. First kisses with new boyfriends. Wine nights and roommate dinners and stuffing our faces with cookie dough. Quiet, coffee-filled mornings reading on our porch. Cool fall nights sitting on the roof. Walking back from campus and opening the front door and seeing my roommates sprawled out on our big leather couch and feeling overwhelmed with a sense of welcome and belonging and finally being home. Places hold such a power over us. We visit a familiar place and it can immediately transport us back to the moments we experienced there. 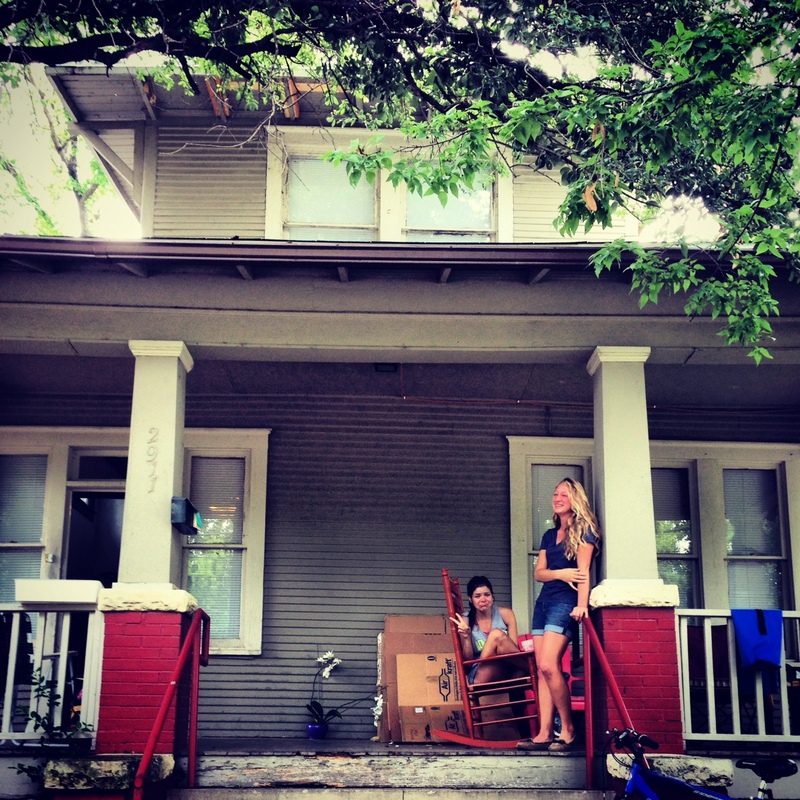 Whenever I drive by The Stoop in the coming years and see its new residents sitting on the porch, I will always remember the memories I made there. For this week’s writing prompt, I want you to write about a place that’s special to you—an old home maybe, or a favorite coffee shop, or a street you used to drive down everyday. Capture the details of the setting, the spirit of that place, and the memories you made there. Transport your readers with you to that important place.